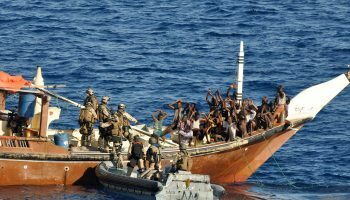 The Gulf of Guinea remains increasingly dangerous for seafarers, according to the IMB Piracy Report 2018 figures. 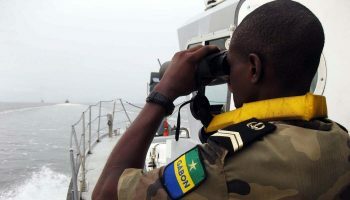 Reports of attacks in waters between Côte d’Ivoire and the Democratic Republic of Congo more than doubled in 2018 compared with 2017. The region saw a significant new spike in violence in the last quarter of 2018. 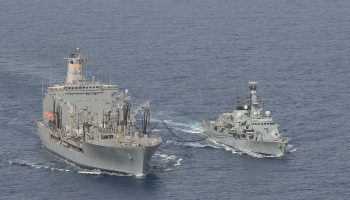 Vessels have been boarded by pirates well outside territorial waters, with crew kidnapped and taken into Nigeria where they are held for ransom. 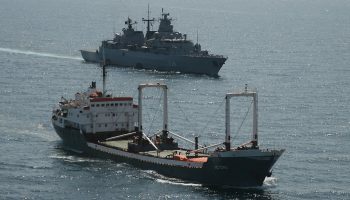 The full version of the IMB Piracy Report 2018 can be requested here.